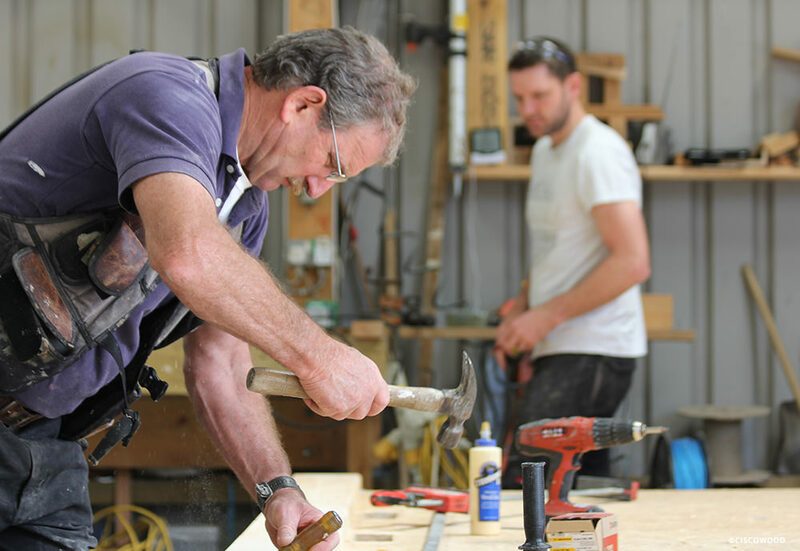 Our highly experienced Joiners provide a skilled and guaranteed quality service which includes second fix carpentry, pre-hung doors, kitchens, stairs and custom built furniture. 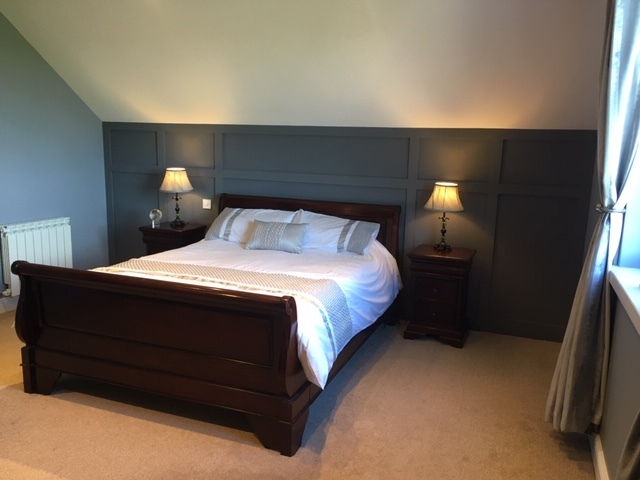 Recent projects include bedroom panelling, a custom made entertainment unit and fitted furniture for a meeting room in a local Church. Sustainable residential homes which include extensions, renovations and new builds. Timber Frame is our expertise of which we are very proud. Our next Timber Frame project is scheduled with a start date of September 2019. 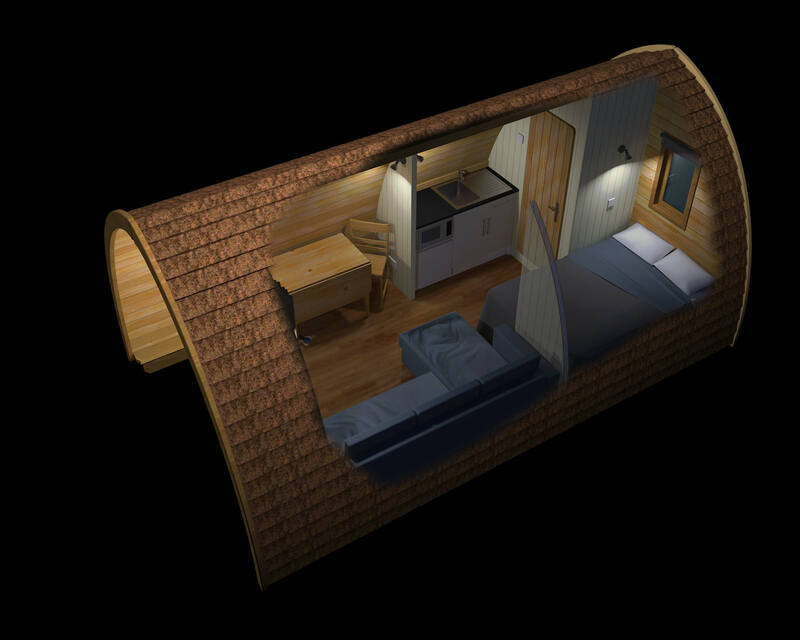 The Mega Pod is our biggest seller and can be used as an extra bedroom, home office or for rental purposes. All Pods are made to order starting at €12,150.00 ex VAT. 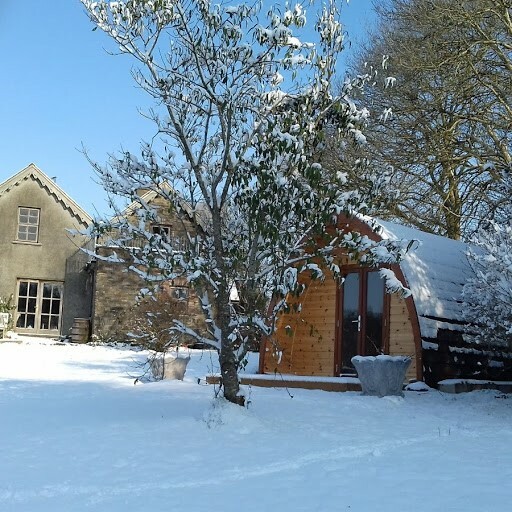 Our Pods are manufactured to a very high standard and are built to last. We are currently building 8 Mega Pods for a camp site in Wexford. 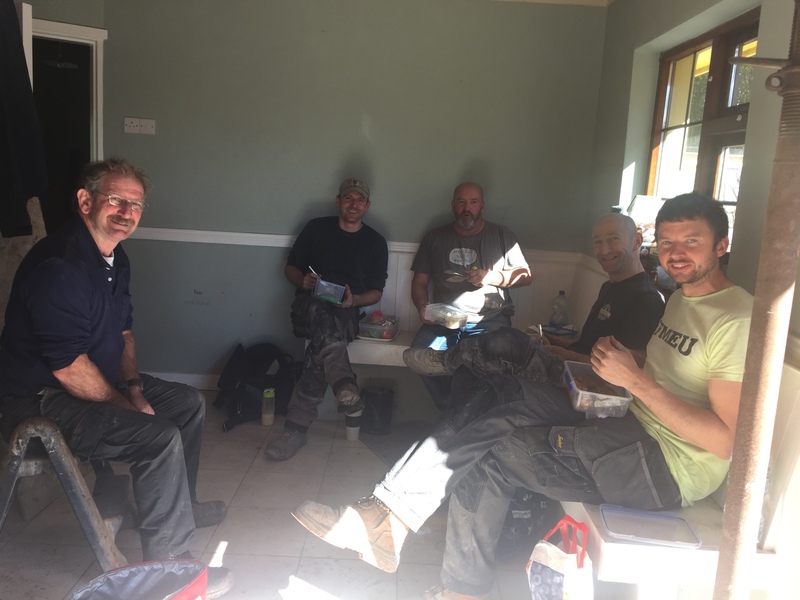 Operating out of our workshop in Lixnaw Co. Kerry, we can provide you with a quality service that delivers confidence and peace of mind. 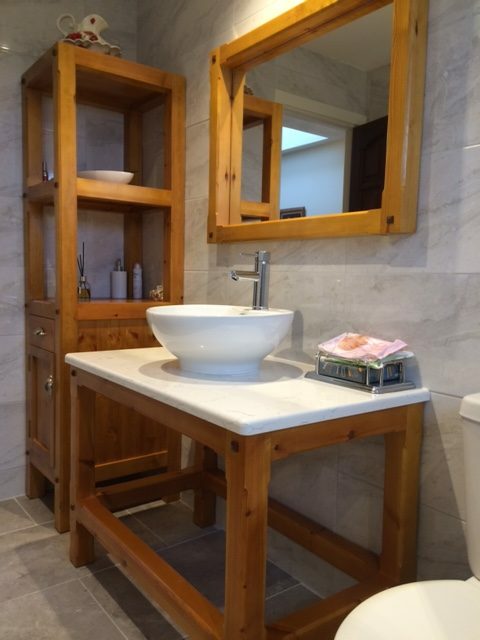 Your building project will be constructed by our highly experienced team, lead by Danny and Thomas McElligott, Registered Building Contractors Since 1977. Cisco Wood Est. in 2003 is a diversified building company. Fully experienced in residential, commercial, and retail construction. We commit to quality and style combining traditional craftsmanship with new technology. 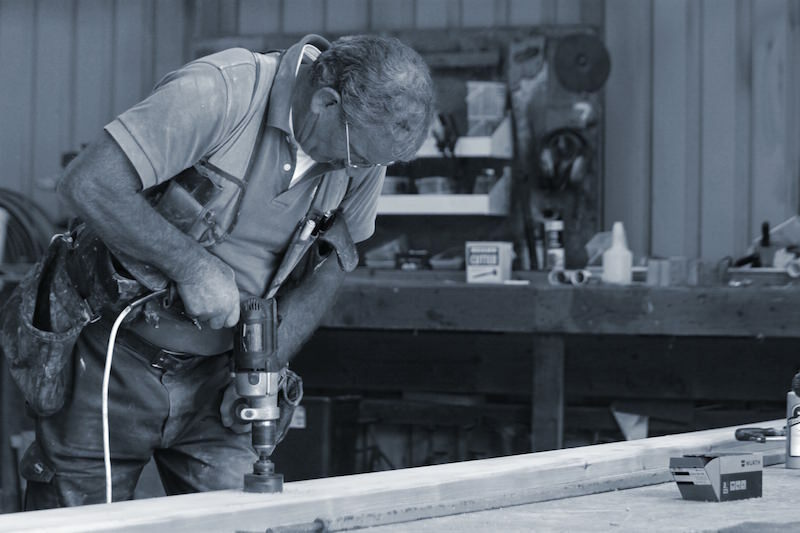 Our goal is to make your building project as seamless and stress-free as possible. 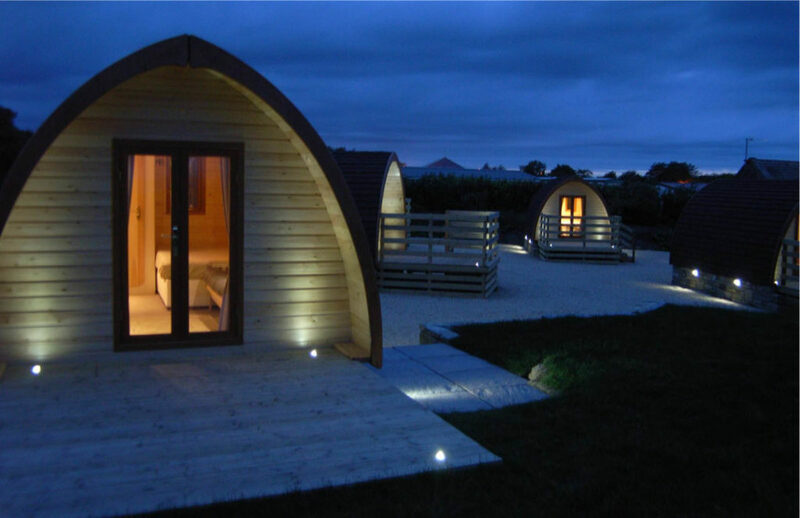 We manufacture Glamping Pods at our workshop in Lixnaw. If you would like to receive an Information Pack please click here and fill in your details.